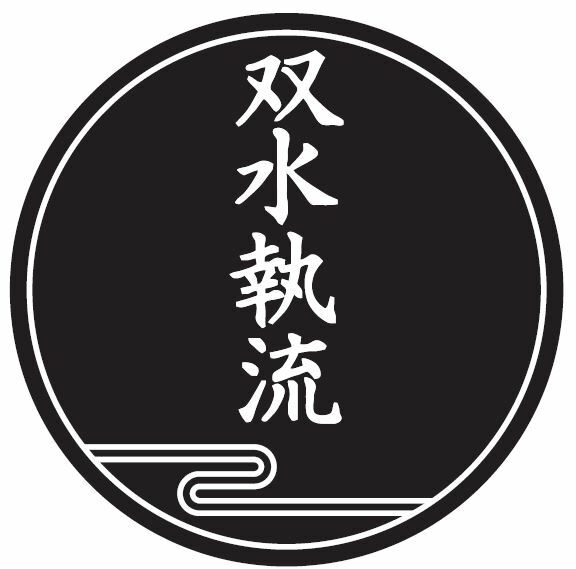 Koryū jujutsu techniques are recorded in the formal kata that belong to individual ryūha. These kata form the central pillars of an art. This is true of Sōsuishi-ryū. The kata are practised strictly in order to ensure the principles are retained and understood. Their applications are then practised in more informal ways – which cater to the self-defence needs faced by our society today. Jujutsu practice therefore consists of kata, goshin-jutsu (self-defence) technique and randori (free-practice). This includes defences against a range of weapons and scenarios. Gabriel Dayeh (tori) and Thomas Crooks (uke) practising ‘O Gaeshi’ from the Yotsu Gume kata.